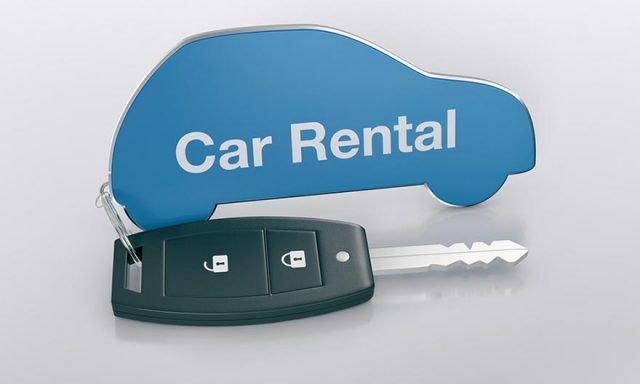 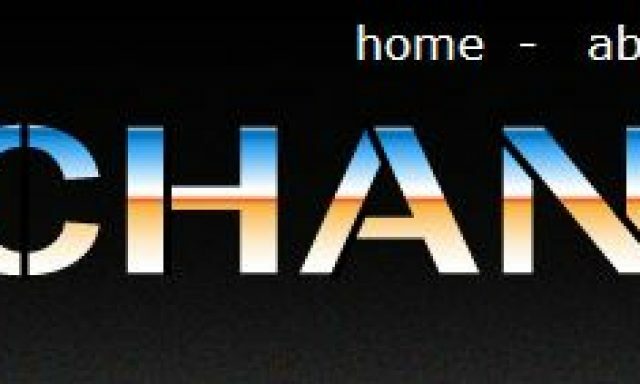 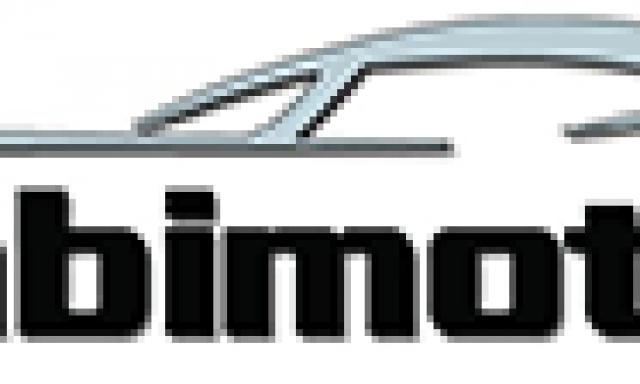 Penguin Car Hire, is a business that hires cars in the Costa del Sol. 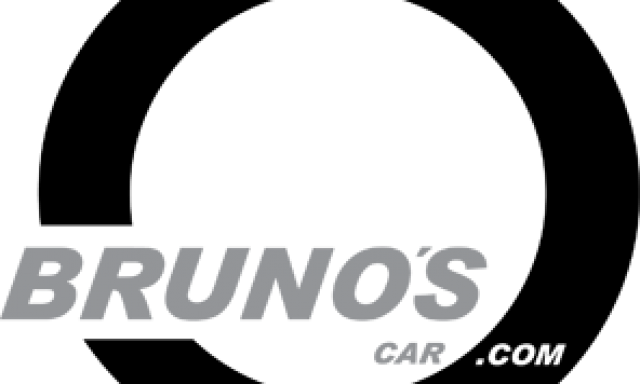 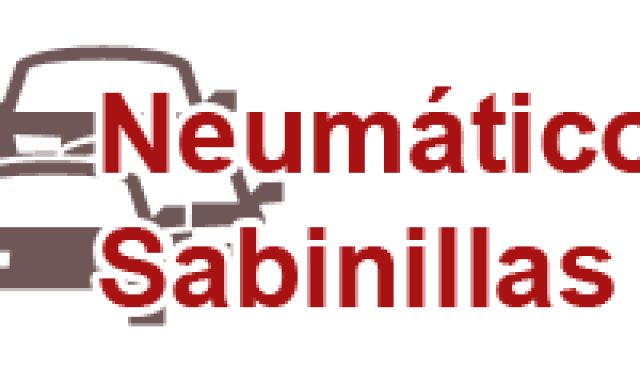 English Mechanic, Most mechanical works undertaken – for most makes of car. 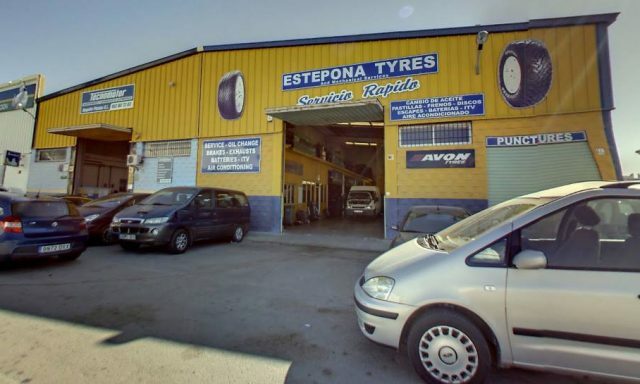 Estepona Tyres, New tyres, vehicle servicing and repairs. 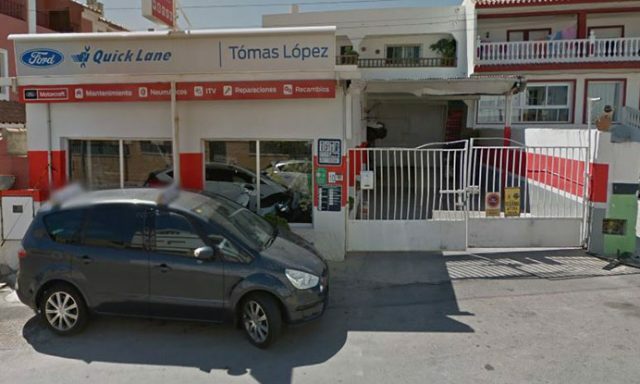 Talleres Tomás López, is a car repairs business located in Manilva. 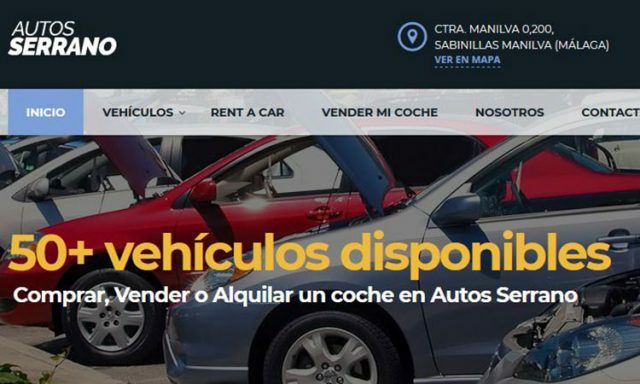 Autos Serrano, second hand car sales. 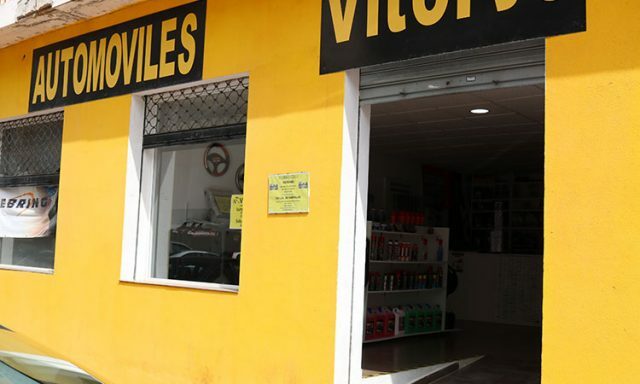 Vitoryo, is a business located in Sabinillas which provides spare car parts.